This is the first step that a finance team needs to make on the journey to becoming a lean accounting function. David Parmenter has presented this workshop successfully to over 2,000 attendees; and it has had a profound impact across organisations in the private, public and non profit sectors. David has yet to find an organisation that cannot achieve day three reporting if they apply his methodology, developed from the better practices of hundreds of fast reporting organisations. Month end reporting by day one is being achieved by some leading organisations around the world. While day one reporting may not be a goal you wish to achieve, day three reporting may well be. Attending this workshop will provide an impetus to shorten your month end reporting process. use agile techniques to get the finance team working smarter. Finance directors, CFOs or financial controllers. Management accountants and financial accountants, consultants and contractors who are an acting CFO. The course comes with a whitepaper and associated electronic media valued at £100. David Parmenter FCA (England & Wales) is an international presenter who is known for his thought-provoking workshops and for his ability to facilitate sharing of ideas and practices by attendees. He is a leading expert in 21st century lean practices that help get the finance team future ready. David is also known for his ground-breaking KPI methodology. 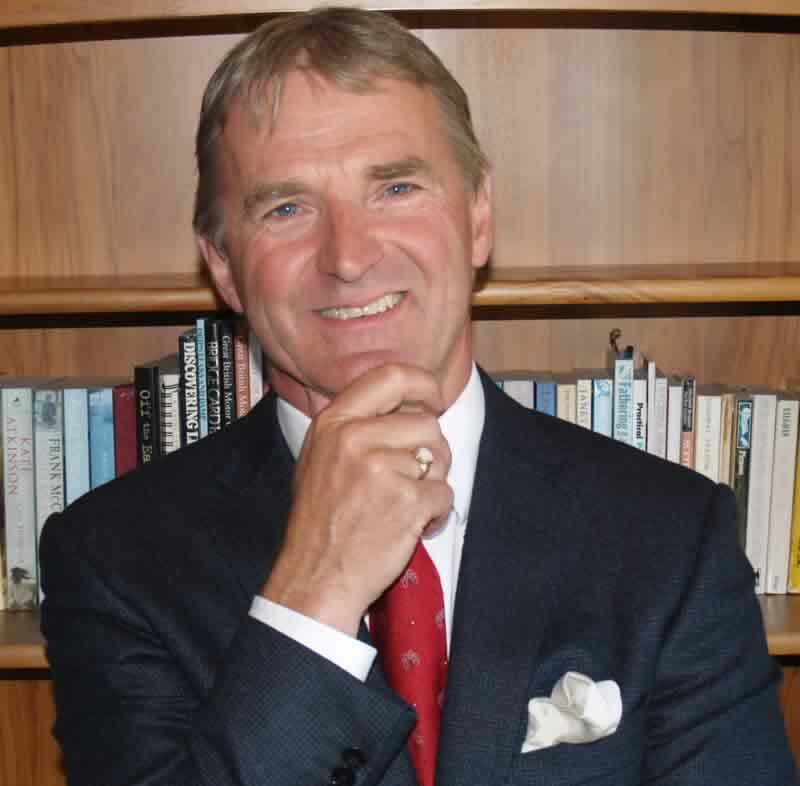 He has presented in over 30 countries and published four books including Winning CFOs and Key Performance Indicators. David has worked for EY, BP Oil and PwC, among others. Visit Davidparmenter.com for access to his articles, white papers and books.